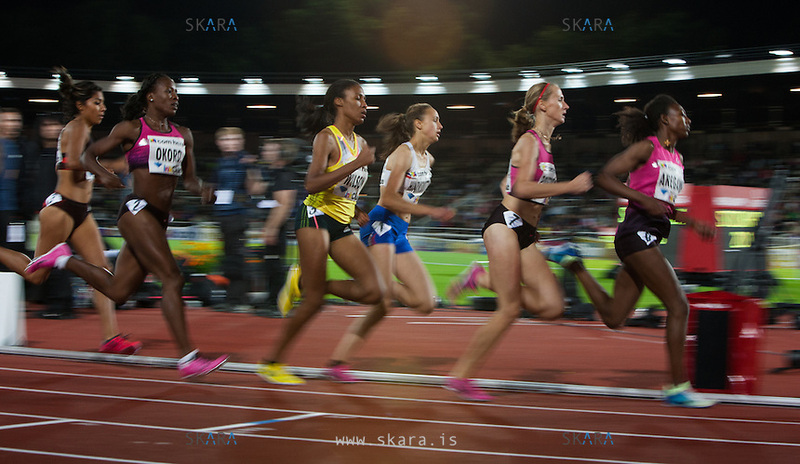 Twelve world champions take part to the IAAF Diamond League meeting in Stockholm. SKARA photojournalism collective consists of two Icelandic photojournalists; Árni Torfason and Brynjar Gunnarsson. We produce photo stories as well as general news coverage from Iceland. Please contact us at skara@skara.is, arni@skara.is or brynjar@skara.is if you have any questions or comments.